Located in Scranton, Pennsylvania, Kelly Mazda offers ongoing new Mazda incentives to help our customers throughout the Scranton and Wilkes-Barre area save on innovative new Mazda cars and SUVs. Enjoy low APR offers, affordable lease terms, and even consumer cash back on select new Mazda vehicles. 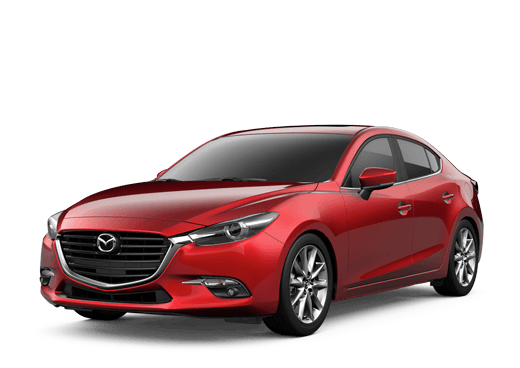 Our selection includes street-ready sedans like the Mazda3, innovative new SUVs like the Mazda CX-5, and the sporty Mazda MX-5 Miata. 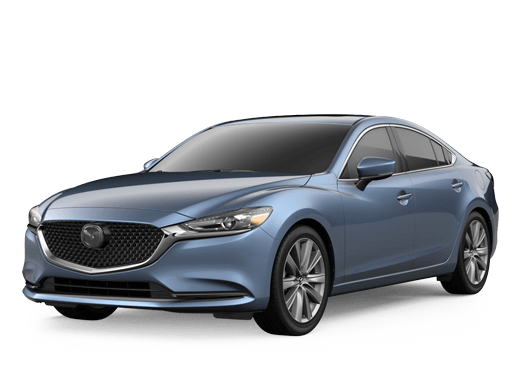 Contact one of the automotive experts at Kelly Mazda to see which special offers you may qualify for, or visit our Scranton, PA Mazda dealership to test drive the Mazda sedan or SUV of your choice. The new Mazda lineup offers something for every Lackawanna River Valley area driver, from the spacious Mazda CX-5 and the comfortable Mazda6 to the fuel efficient Mazda3 and the intelligent new Mazda CX-9. Our automotive enthusiasts will help you find the Mazda vehicle that's right for you, at a price that works for your budget. When it comes to financing your new Mazda car or SUV, Kelly Mazda can help you get more for your money. Our automotive financing professionals have strong relationships with a variety of lenders to ensure that you can achieve the more affordable loan or lease terms available. Unsure whether financing or leasing is right for you and your family? The professionals of our Scranton, PA auto finance center will be happy to help you make an informed decision. To get started today, complete our secure online auto finance application from the comfort of home.